Home | Blog | Black Friday – your business friend or foe? With Black Friday rapidly approaching, many businesses are preparing for what may be their busiest sale rush this year. Throughout the weekend until ‘Cyber Monday’ customers will descend, wallets at the ready, in the hope of picking up a one-off bargain in advance of the Christmas price-hike. For those who may have missed this consumer phenomenon, ‘Black Friday’ is formally a US tradition taking place the day after Thanksgiving. Its origin in the 1940s, enticing shoppers with leftover turkey discounts, has now snowballed into a worldwide sensation. The name ‘Black’ Friday adheres to the point in the year when retailers begin to turn a profit, therefore transitioning from ‘in the red’ to ‘in the black’. The craze appeared to have swept across the pond and taken the UK by storm, after Amazon and Asda, owned by American giant Wal-Mart, took part in 2010. 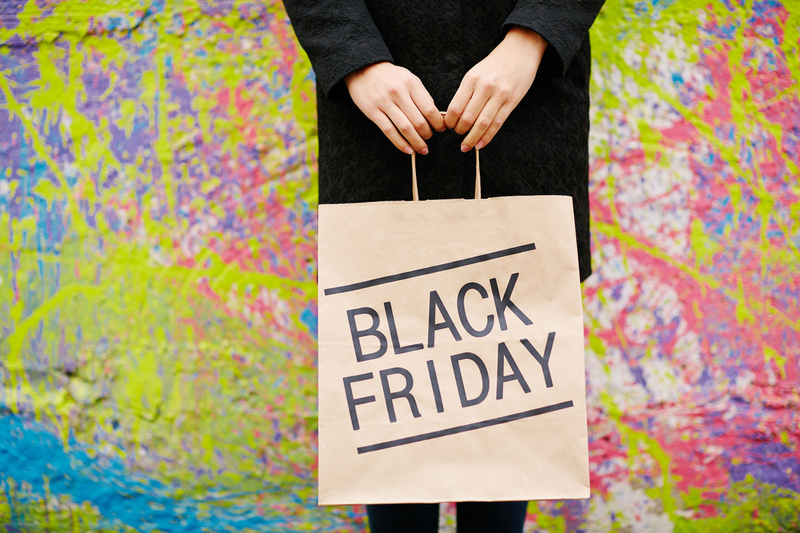 Since then, you may be familiar with the stampedes flooding the shop floors of the retail industry, however Black Friday can extend to all types, shapes and sizes of businesses. Do you participate, or considered joining in? If so, you would want to avoid at all costs the unsightly crowd control of years past, and for e-commerce, a server failure due to increased traffic could be catastrophic. You may not be able to offer the substantial discounts of some of the major players who all-out embrace the chaos of the weekend, however the event presents an unmissable opportunity for promotion, sales and marketing. As a customer, Black Friday is an opportunity to save a load of cash, much needed in the Christmas run-up. As a small business owner, in addition to benefiting from discounted electrical and IT goods for your office, for example, there may be inventive ways in which to boost your revenues before Christmas . Surprisingly, this year Asda has pulled out of the running, along with popular outlet centre Bicester Shopping Village. We have looked at why, identifying potential obstacles and how to solve these, and ultimately what you could do to make the best of the hype! As an independent business, you many concede early on to a widely known national chain offering a discount you cannot compete with. As you are comparatively smaller, supplier discounts wouldn’t be as beneficial compared to an economy of scale. Take a moment to remember what sets you apart from the rest. What is your unique attribute the high-street chains will not be able to compete with? Whether it be hospitality and service, a voucher, mystery prize or exclusivity, you have the ability to attract the crowd you want by changing the dynamics to suit your own operations. 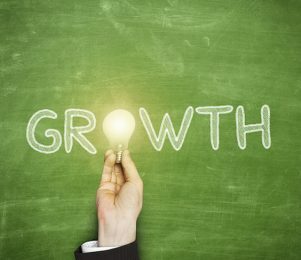 Partnering with other independents, boosting your affiliate marketing and promoting community, which in turn encourages loyalty, are all unique ways independent businesses can stand out from the crowd, and surf the PR wave of Black Friday in style. If you run a small or independent business, you probably pride yourself on customer service and experience. If you decide to offer a substantial discount, you may find yourself overrun with customers you will be unable to engage and secure repeat custom with. The initial investment in advertising your offer could help clearing some old stock, but it may not pay off in the long term. To ensure you are able to satisfy your brand values, consider lengthening your discount period to attract traffic at a steady rate, ensuring all customers are looked after the way you would like to. If this is marketed early and consistently across all your communication, including email, social media, website and signage, you will encourage a feeling of trust and loyalty from existing and new customers. Asda has cited one of the reasons for its exit from this year’s Black Friday as ‘customer fatigue’, as loyal Asda shoppers should all be rewarded – not only those willing to brave the sale crowds. A one-day sale could be considered as too exclusive and inflexible, encouraging hysteria and putting off existing customers. Be sure to still appeal to your target audience, they will remain with you. Luckily for e-commerce, there are fewer space limitations for stock and crowds, however the sheer logistics of preparing and organising for impending mass demand for both on and offline businesses could cause panic, leading to human error and customer complaints. Another danger is the returns process. After £600m worth of goods bought in last year’s Black Friday sales were returned, many of these got caught up in the returns process and weren’t sold again before Christmas. Anticipating the interest by testing email campaigns and social engagement can give you a rough idea of how much stock to order, place and prepare for. Preparing for online traffic slowing down your online connection by boosting your servers and performing important tasks first will take away some of the stress. Getting extra help with customer control is invaluable, ensuring all helpers are aware of prices and availability of items. Consider diverting customers from buying items as gifts in exchange for a gift card or certificate, as these can be used across a wide variety of industries. With gift cards, you avoid the hassle of returns, ensuring money spent stays in the business. The production is cheap and space-saving, while creativity allows you to sell your brand personality. Ensure margins are satisfied and avoid getting caught up in the madness by selling yourself short. Customers will be reluctant to return to you if they believe they can buy the product cheaper during sale season. It’s also still just as important to give yourself time to credit check customers in the event of high value purchase. Black Friday shoppers are often impulsive and could fail to make their payments, causing you to spend time rectifying the situation and ensuring payment is made. Decide and stick to a discount or voucher incentive, confirming detail through advanced digital communication and, if applicable, in-store signage. And be sure to always credit check your customers – In the long run this can save you a lot of hassle and it’s important not to change your methods just because it’s an unorthodox weekend. Should the customer not pay, the time spent chasing payment can be hugely detrimental to your business and undo much of the benefits gained by generating increased sales over the course of the weekend. Regardless of your plans for Black Friday, expect mayhem, bargains, squashed feet and not-so much Christmas cheer. It’s here – and it’s here to stay! If you have any Black Friday stories to share – good, bad or ugly – please comment below. We’d love to hear them.